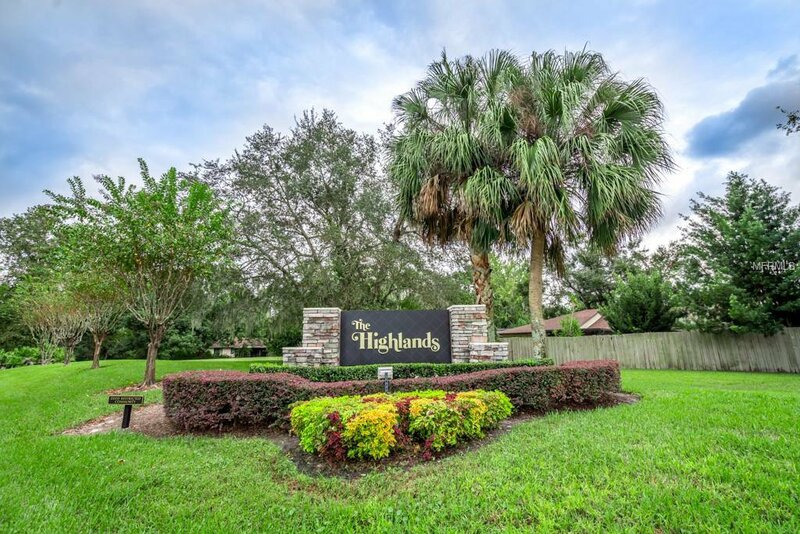 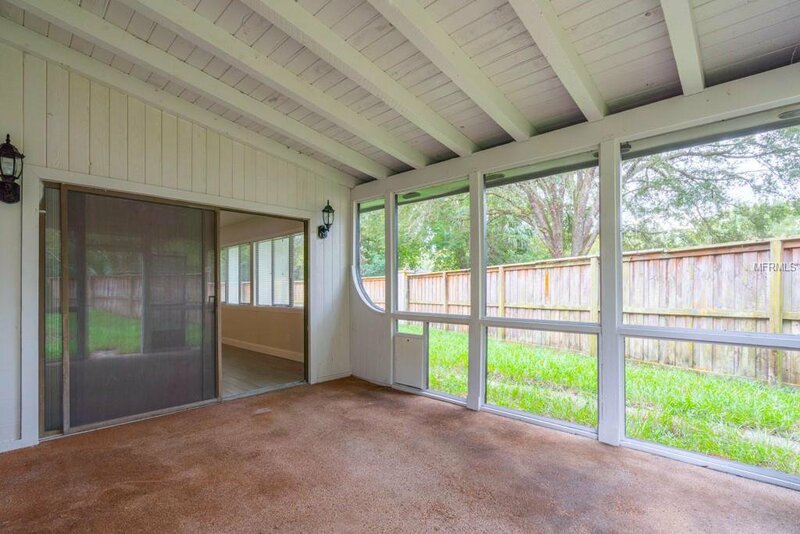 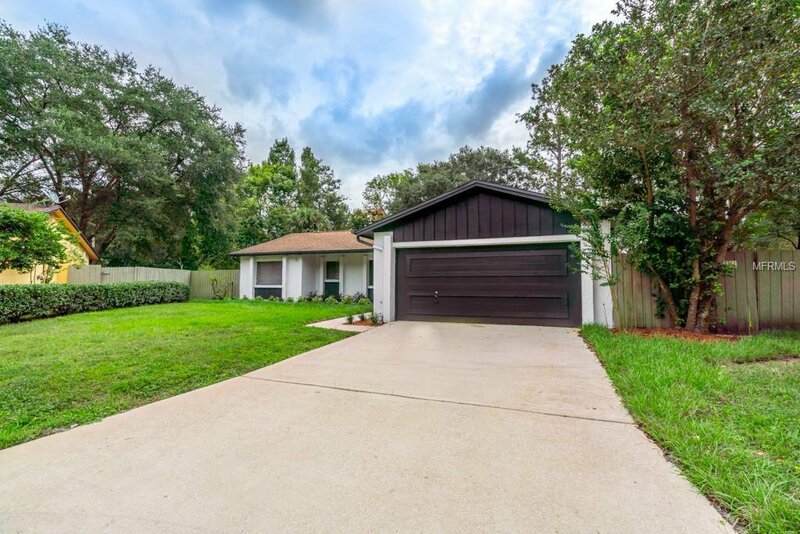 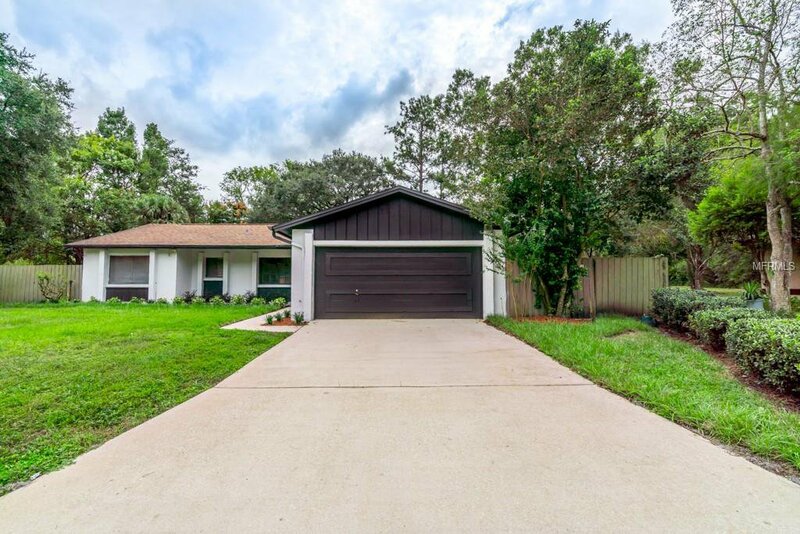 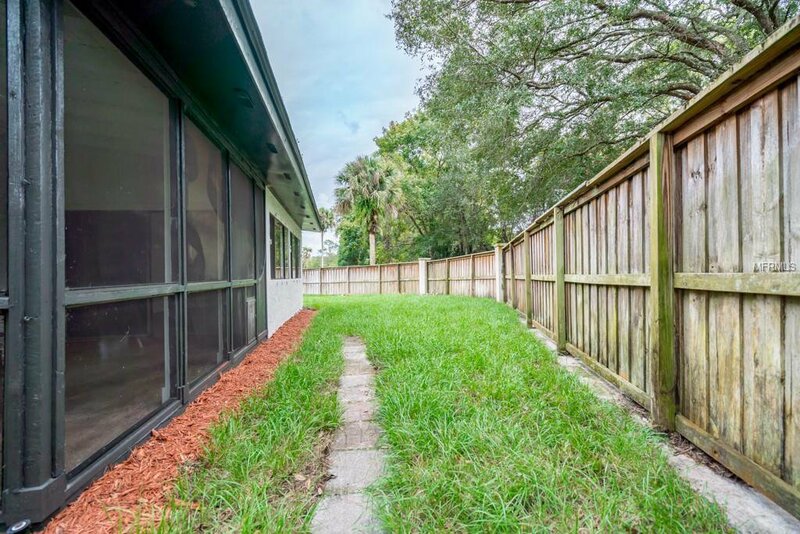 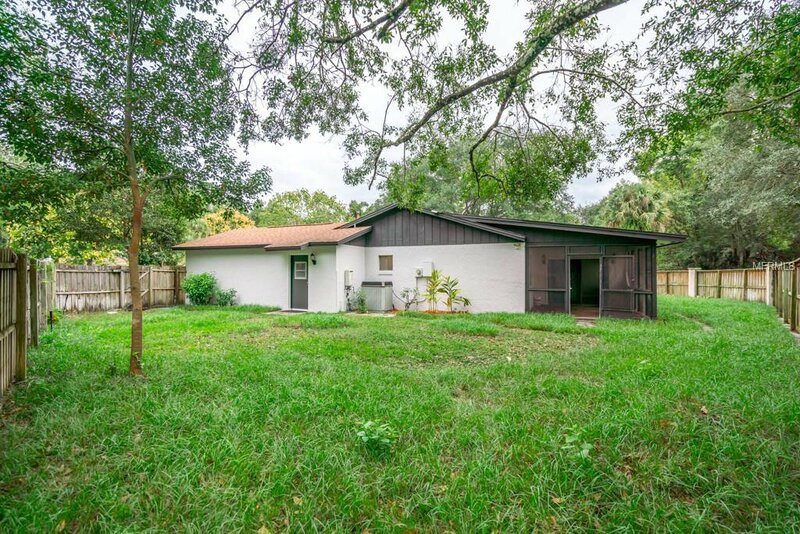 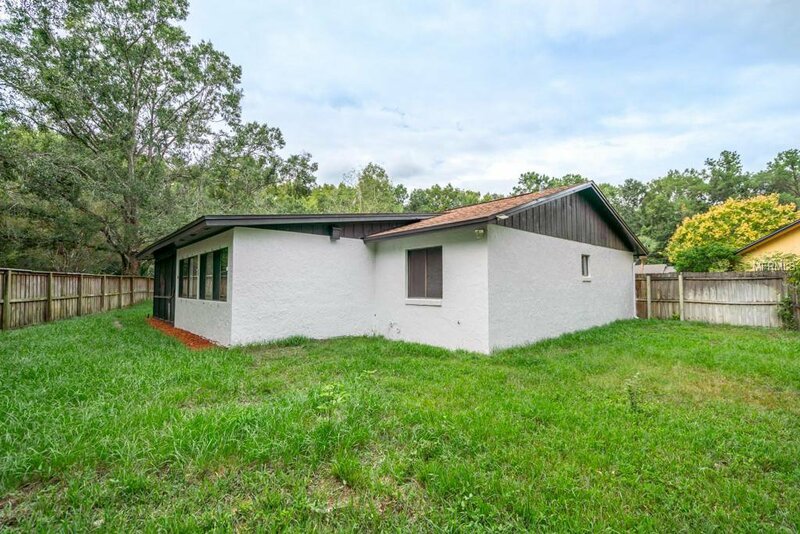 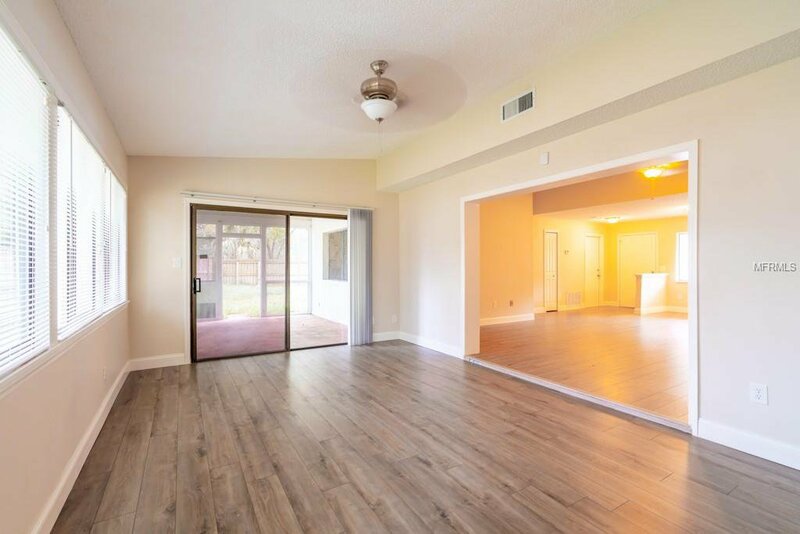 Stunning - completely remodeled 3 bedroom home located in a quiet cut de sac of the Highlands of Winter Springs. 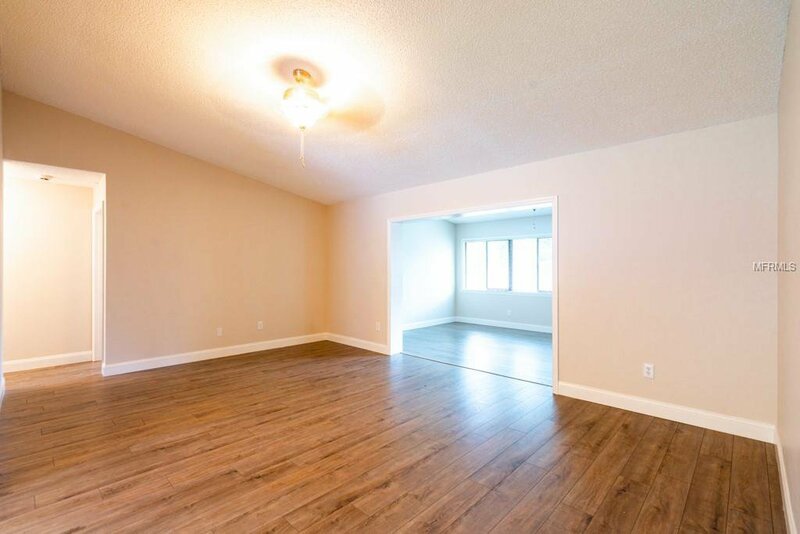 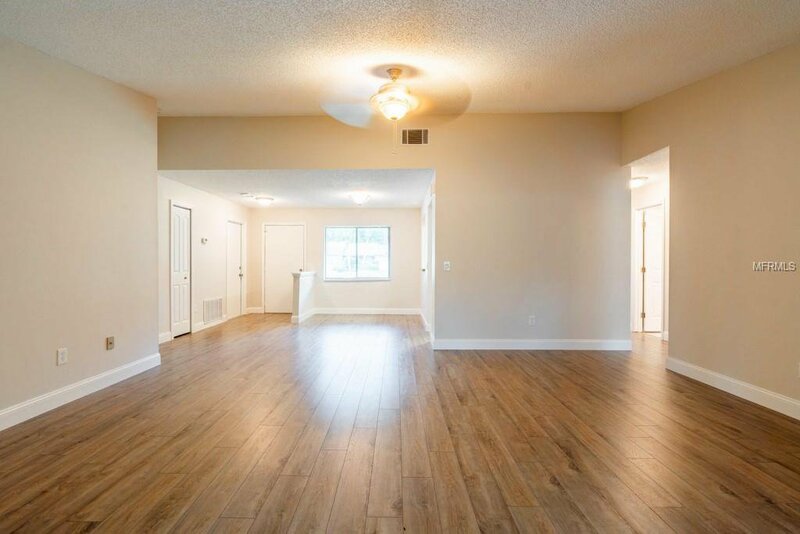 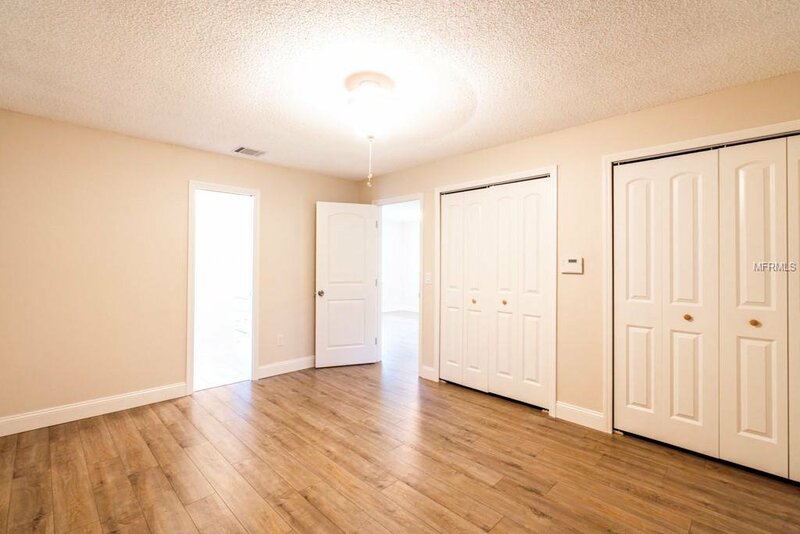 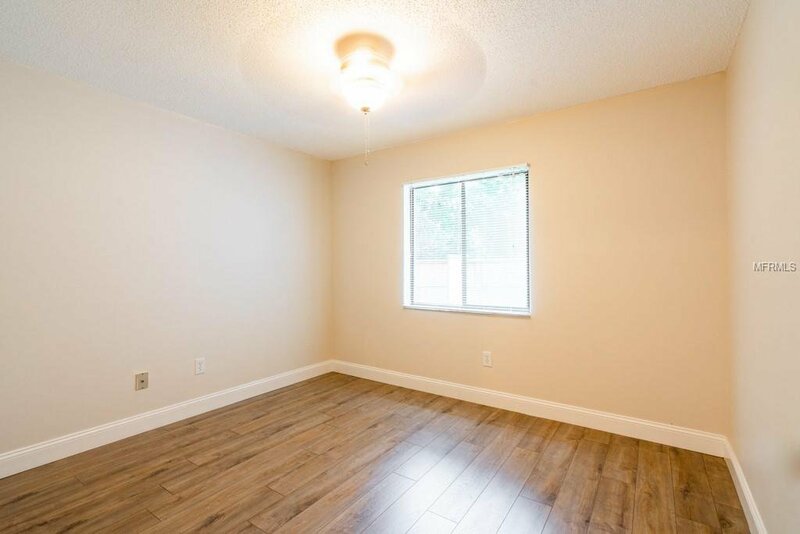 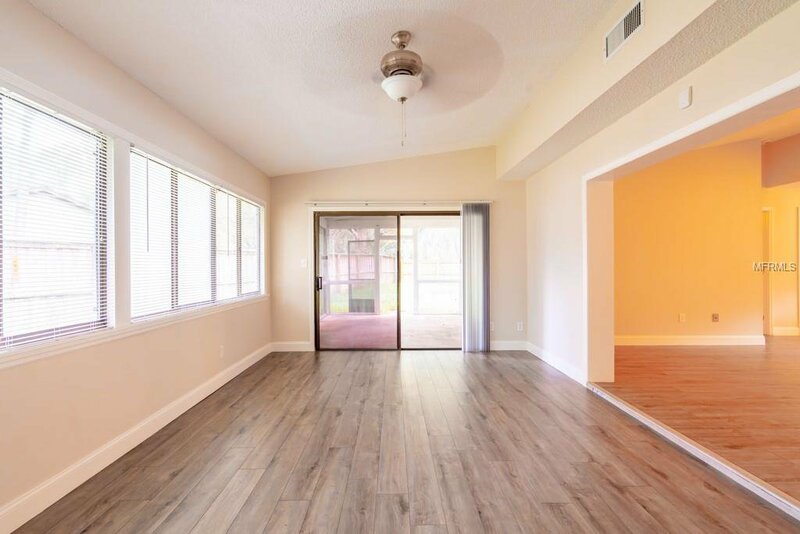 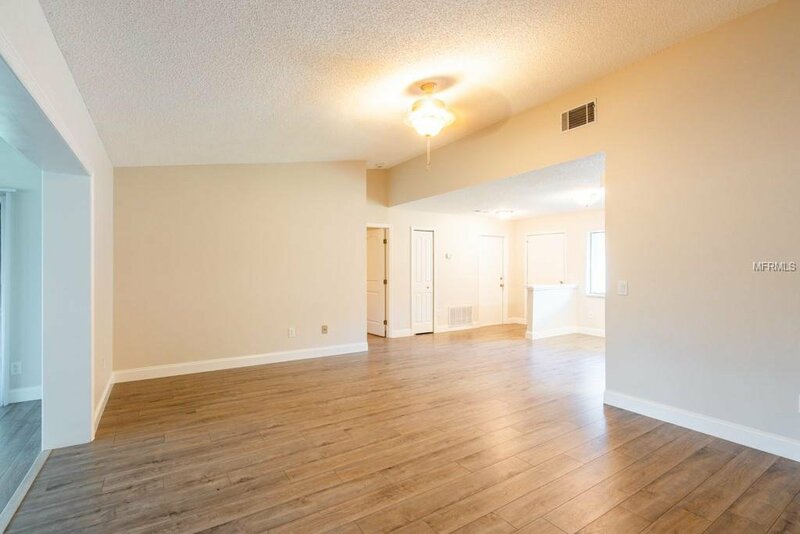 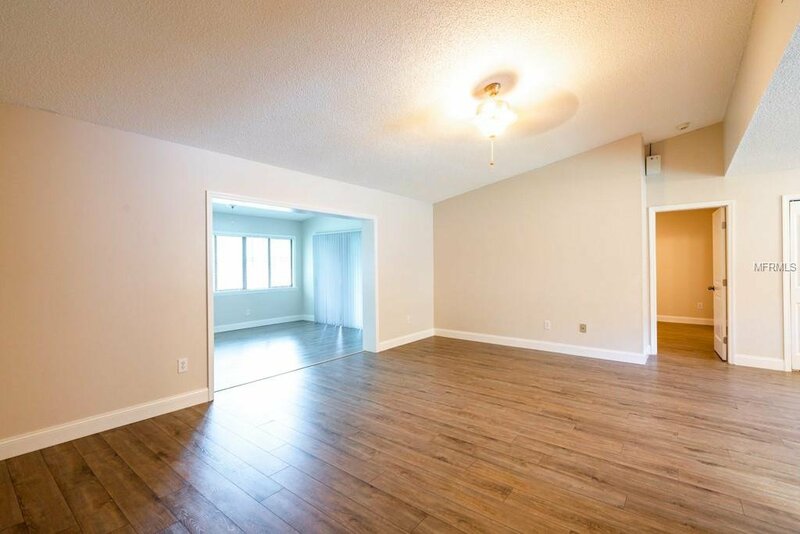 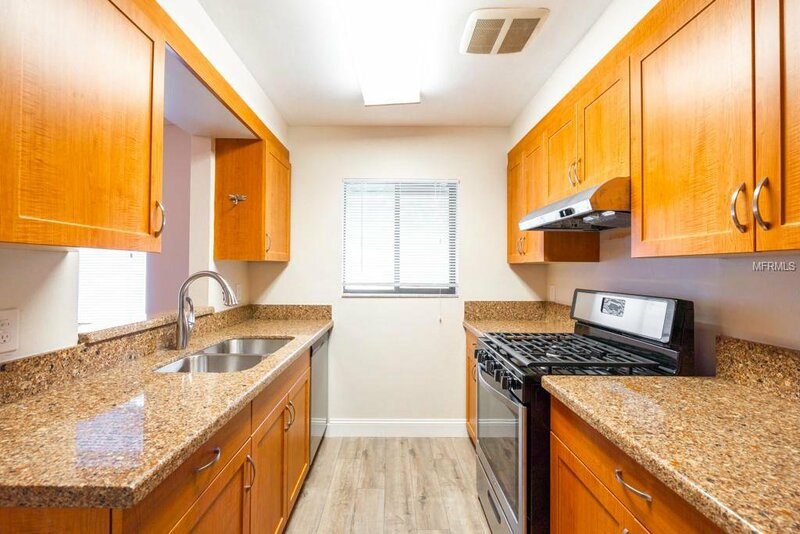 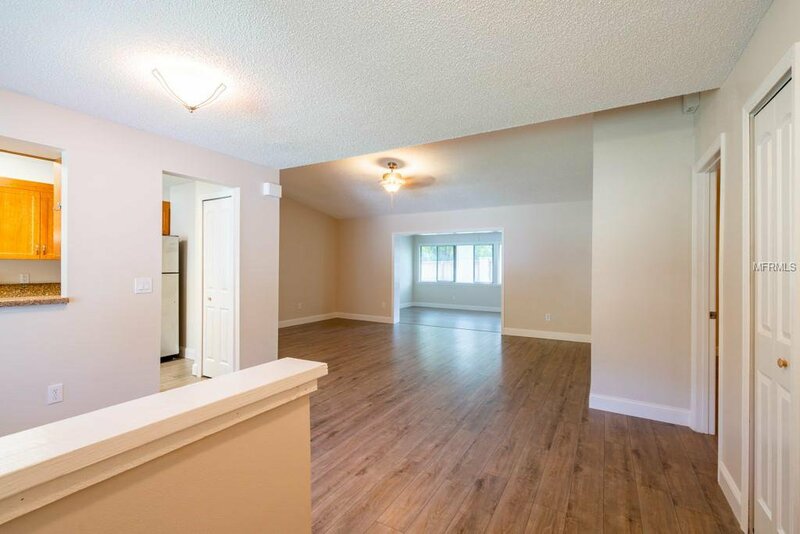 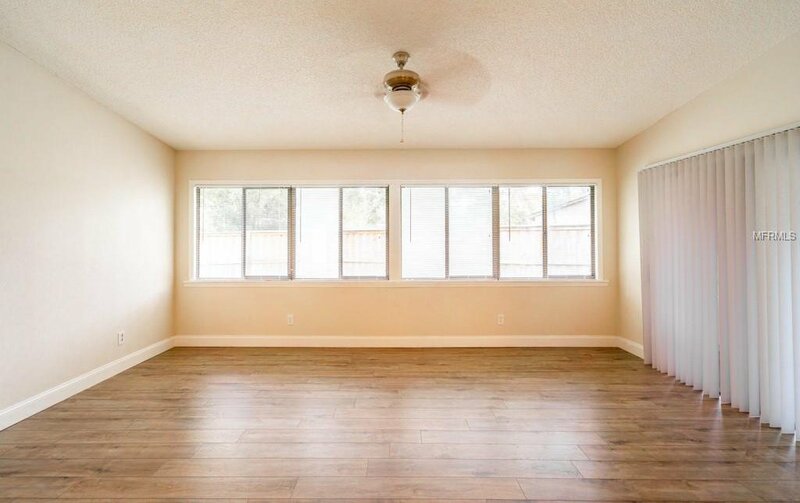 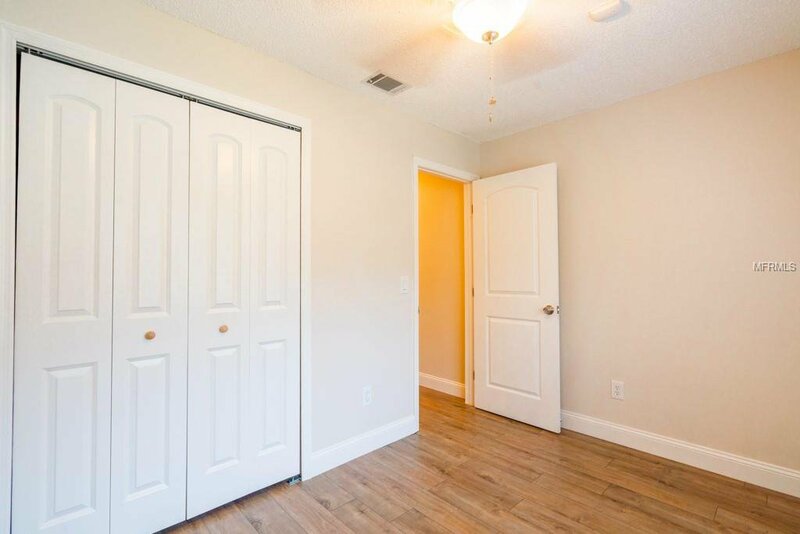 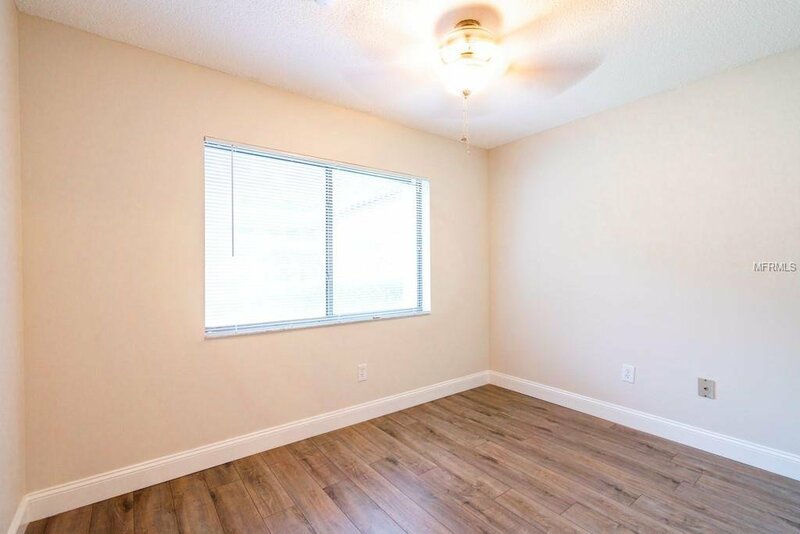 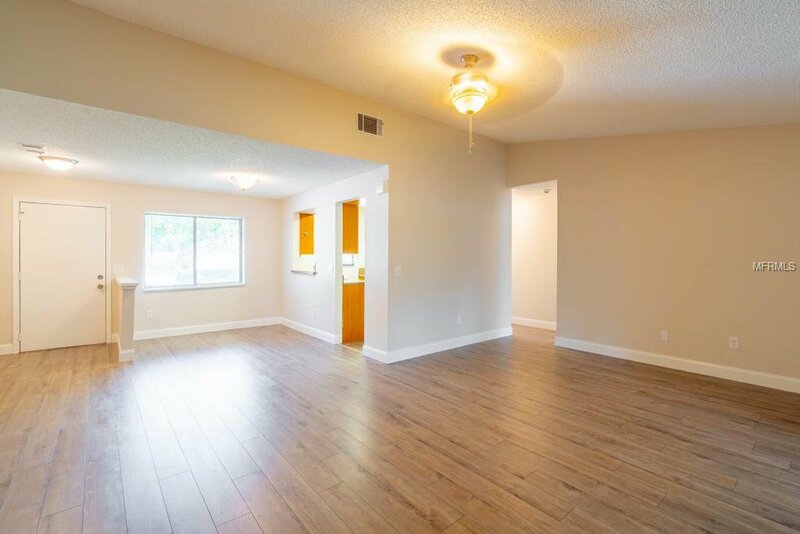 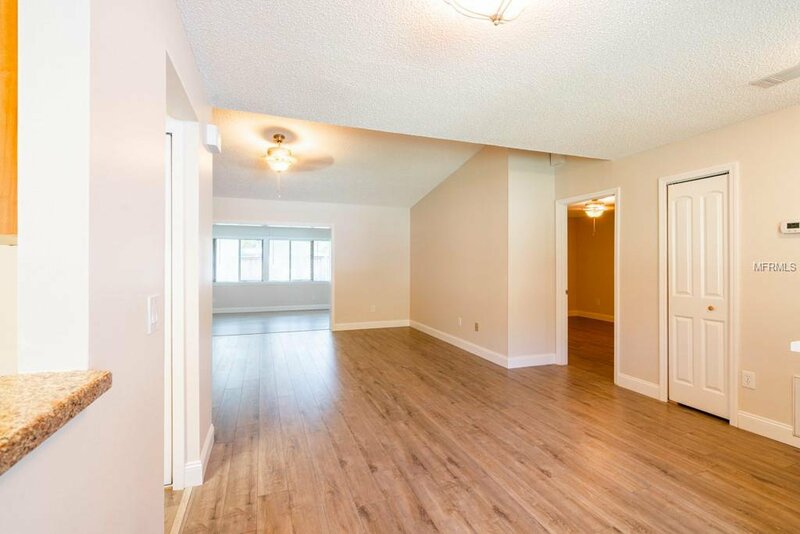 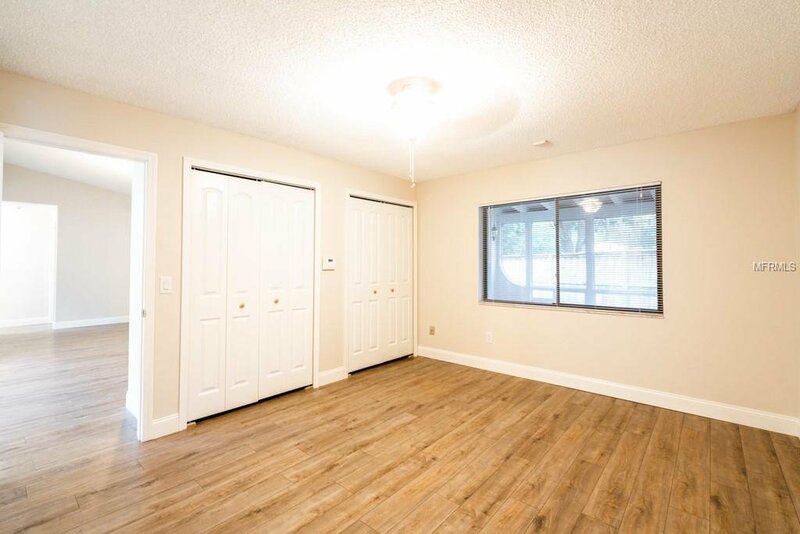 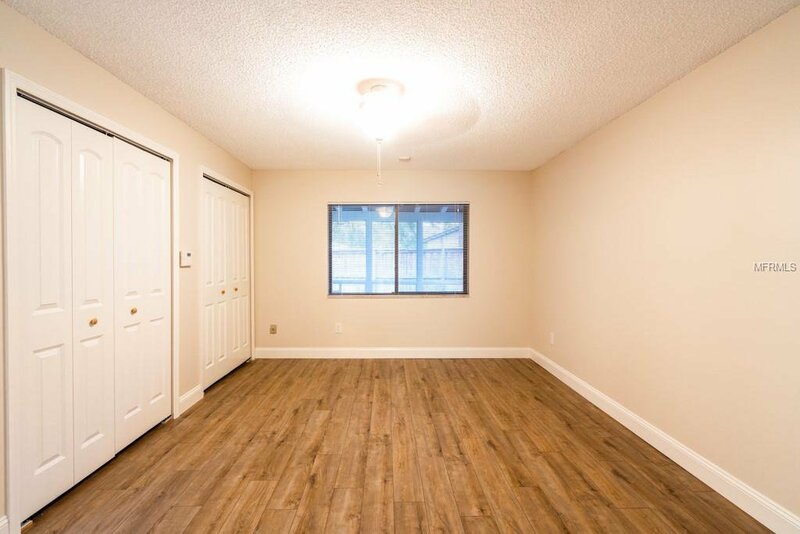 This extensively updated home features brand-new flooring throughout with 5 1/4 "baseboards, new doors, light fixtures, ceiling fans & designer paint inside and out. 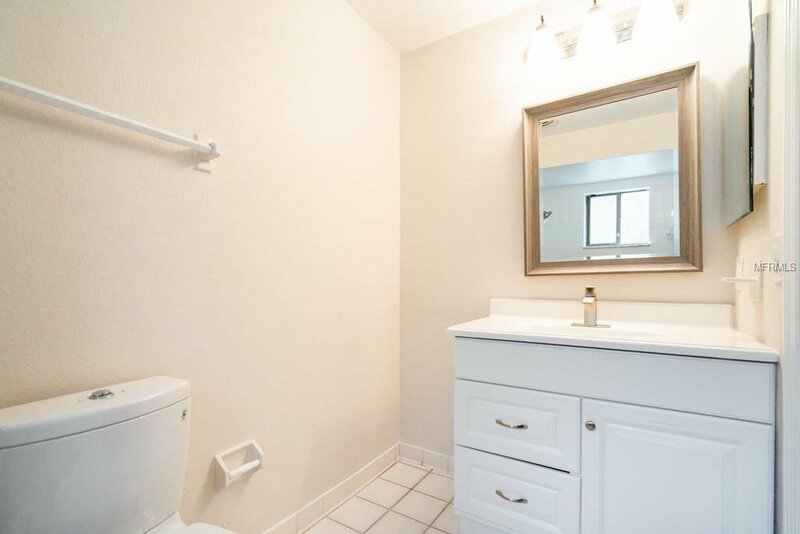 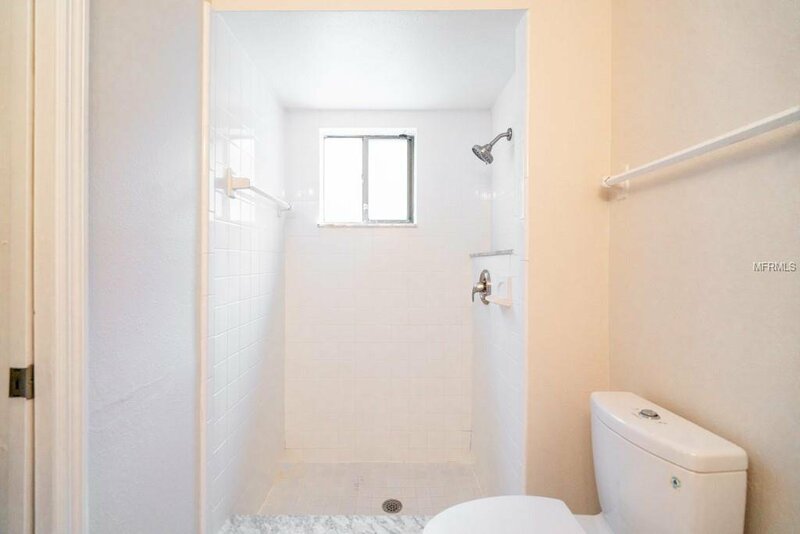 The bath rooms offer water efficient toilets, new vanities, mirrors and light fixtures. 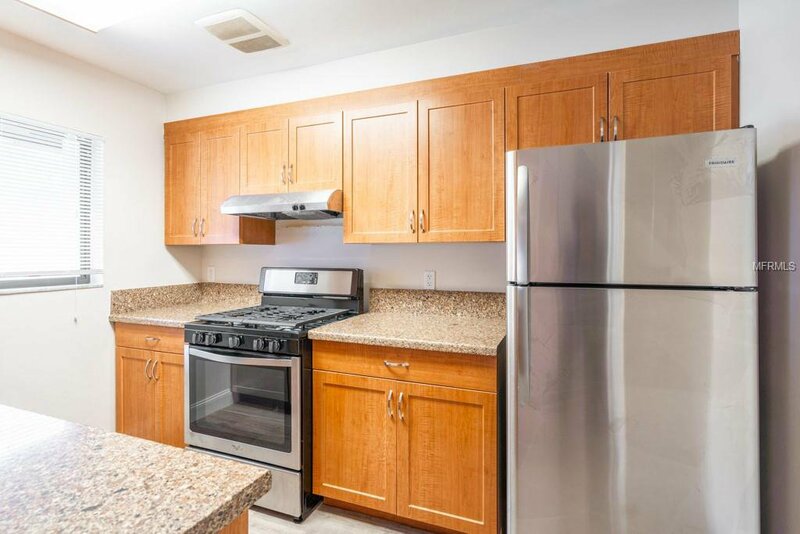 Enjoy the gourmet kitchen with all new stainless steel appliances and open access to family/dining room. 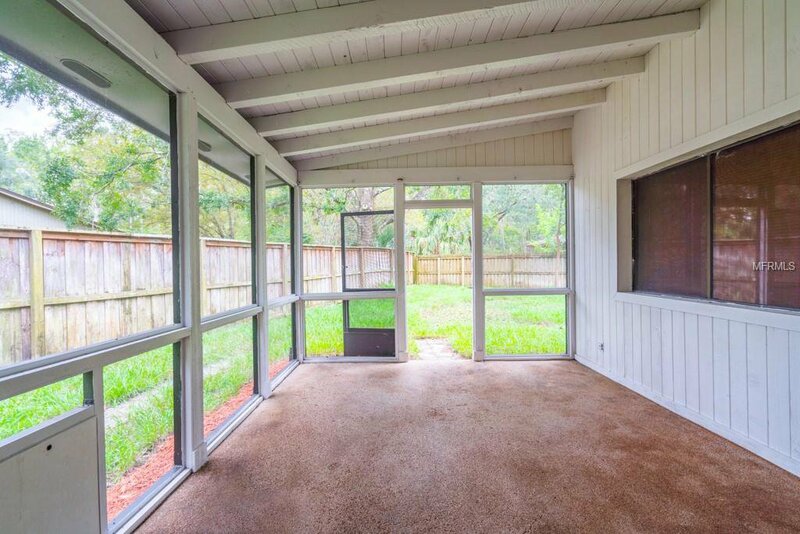 Enjoy cozy evenings on your screened in patio overlooking the clean and idyllic backyard with plenty of room for a pool. 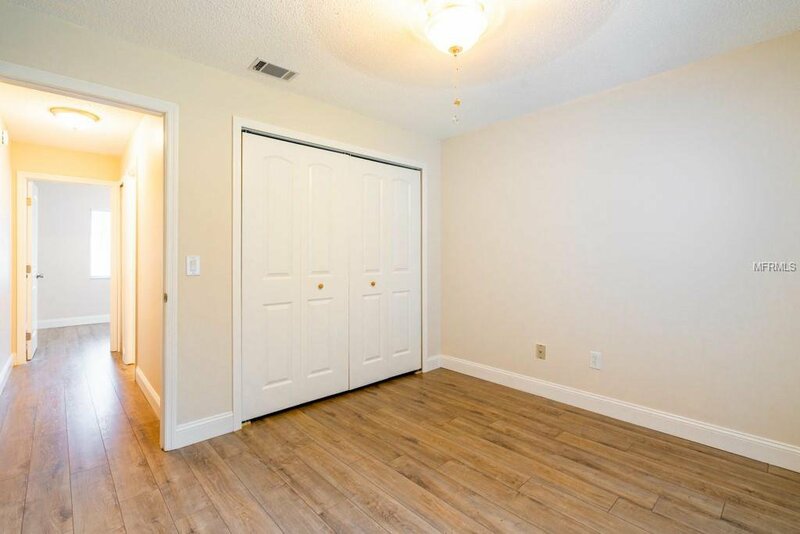 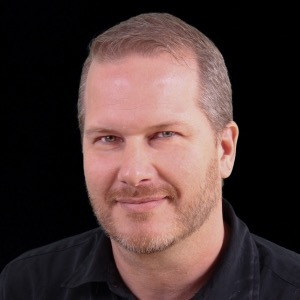 Call your agent today ! 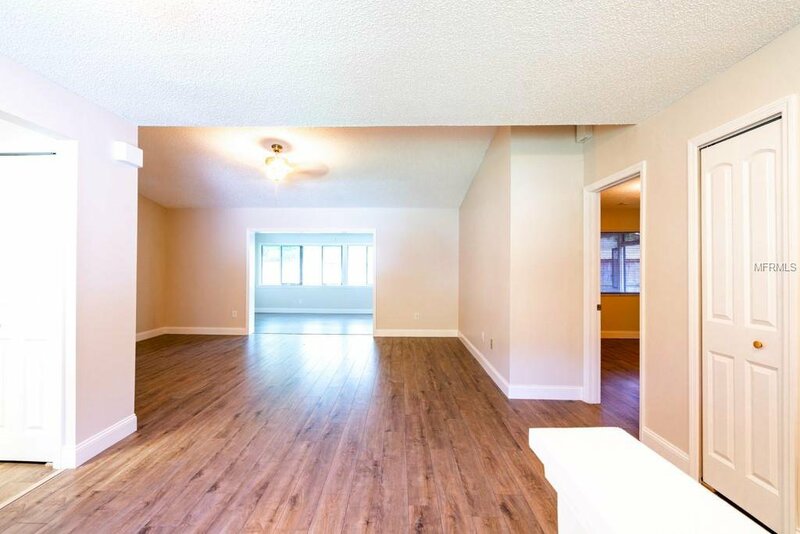 Listing courtesy of KUNERT REALTY INC.